Guardian’s uncompromising engineering takes gate movement to another level unmatched by any other hinge. That’s why we lay claim to the statement, “We make the finest gate hinge in the world”! Here’s the proof! 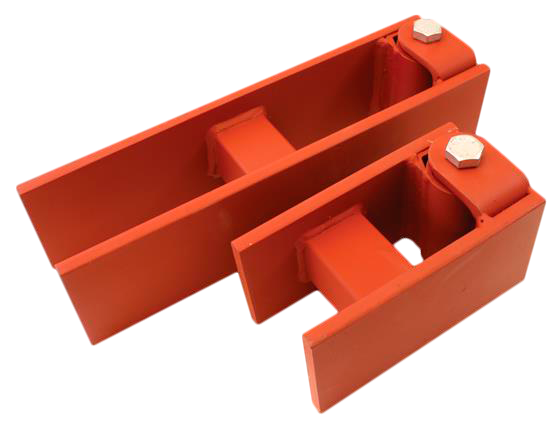 Compare our Model 2000 Large Hinge – Then You Decide! Your gate will move easier and your gate operator will last significantly longer.